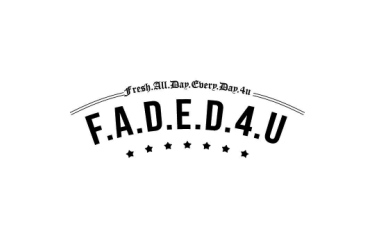 Start 2017 off right! 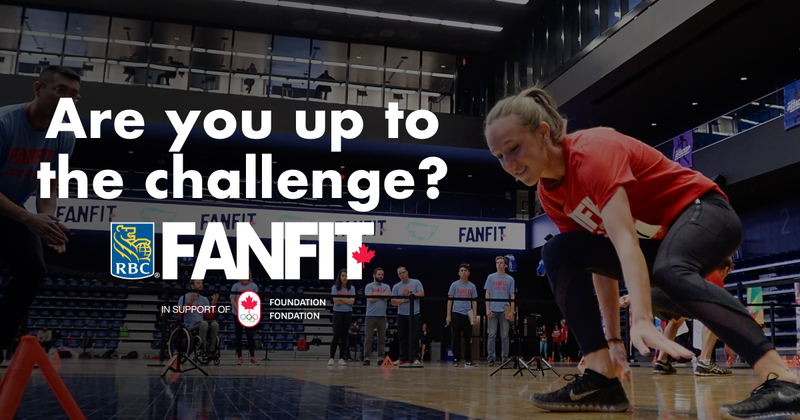 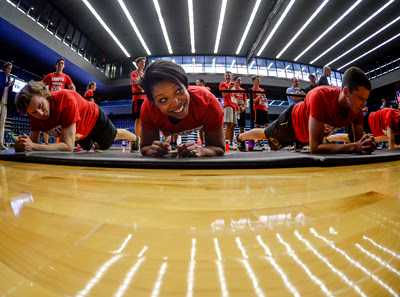 Sign up today for FANFIT: Canada's Olympic Fitness Challenge and go head-to-head against Canada's best athletes - all while supporting the Canadian Olympic Foundation. 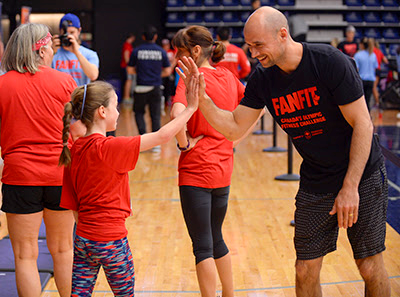 Learn more about how FANFIT came to be, thanks to Beijing 2008 Olympic paddler and event founder Andrew Russell. 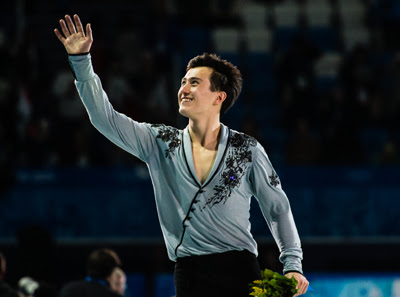 Two-time Olympic silver medallist Patrick Chan will be coaching at FANFIT. Visit FANFIT.ca for a full athlete roster.